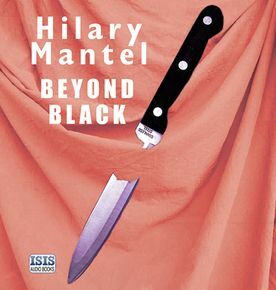 Hilary Mantel was born in northern Derbyshire in 1952. She was educated at a convent school in Cheshire and went on to the LSE and Sheffield University, where she studied law. In 1977 she went to live in Botswana with her husband, then a geologist. In 1982 they moved on to Jeddah in Saudi Arabia. Her first novel was published in 1985, and she returned to the UK the following year to make a career as a writer. She reviews widely for a range of newspapers and magazines.